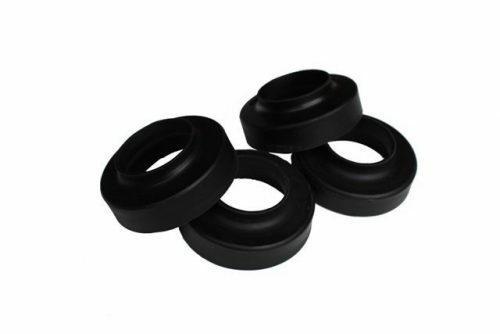 Jeep Wrangler YJ Front and Rear 3 Inch Lift Kit with Aftermarket Shocks & Boots. 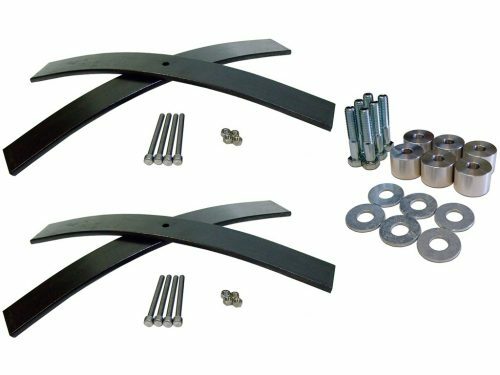 Brand new Add A Leaf kit for your Jeep models listed below. 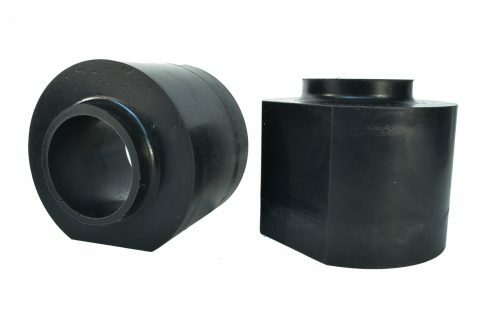 Perfect for adding a bigger tires and wheels under your rig. 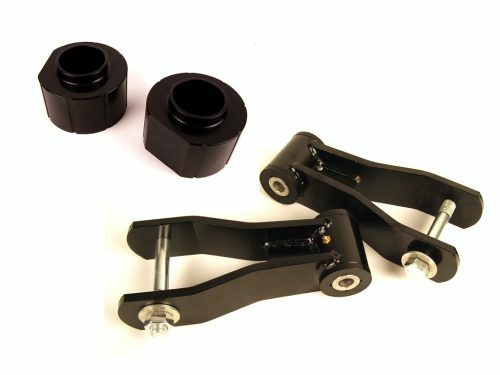 This works be re-arching your leaf spring packs providing an additional 2-3 inches of lift. Lift size will depend on the condition of your leaf packs. 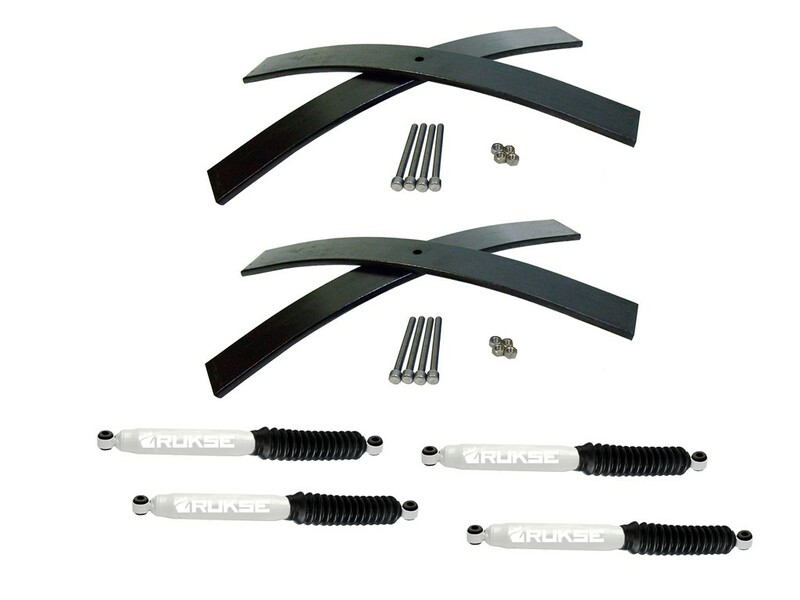 We then give you a brand new set of aftermarket shocks with black shock boots. These come with a LIFETIME WARRANTY so if anything ever happens you are covered. This is an item you should get today!